DRS. 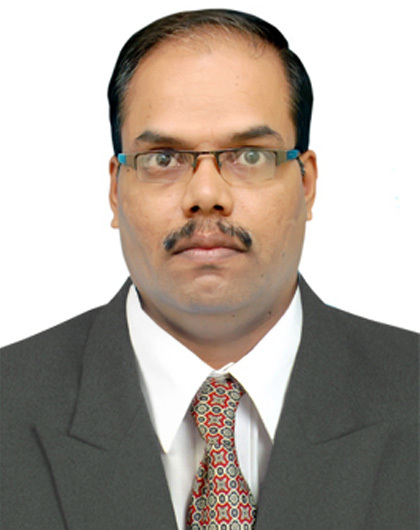 ESAKKI MUTHU has a Total 24 years’ experience in Teaching / Research / Academics / Industry. 13 years as Lecturer/Assistant Professor/Professor& Head in Universities and Colleges in India, Africa and South America. 4 years as Head of Chemistry and Science & Humanities Departments. 2 years as Coordinator of Parent-Teacher Association. 12 years as Examiner in Theory & Practical Courses. 4 years as Organizer of Seminars and Training Programs to Students. 4 years as Member of Academics & Admission committees. 8 years as Technician in Chemistry Laboratory and Research Projects. 3 years as Quality Control Chemist in Industry. 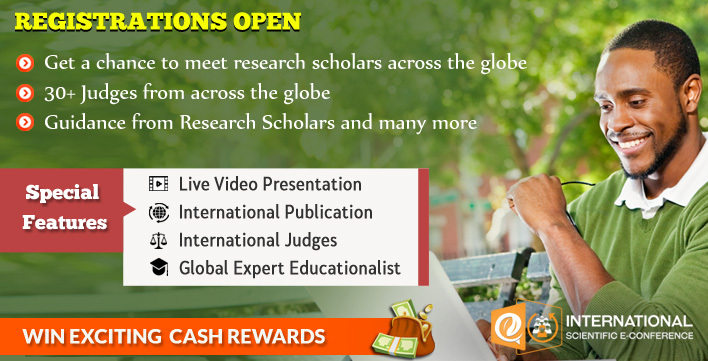 Research Supervisor of Anna University, Chennai, India. DRS. ESAKKI MUTHU was the author od text books like Text Book of Engineering Chemistry I & II (I & II Semester Engineering Courses), Anna University Syllabus, Chennai, India. Laboratory Manual of Engineering Chemistry I & II, Anna University Syllabus, Chennai, India. General Chemistry Laboratory Manual, Texila American University Syllabus, Guyana, South America. DRS. ESAKKI MUTHU is a Life member of Punjab Academy of Sciences, Punjab, India. He is an Research supervisor Approved Ph.D Research Supervisor in Inorganic & Environmental Chemistry by Anna University, Chennai, Tamilnadu, India. (Ref No. 23.07.34 dated 20.03.2014). Guided Undergraduate students in their projects. Analytical and instrumentation experience in the AICTE (All India Council for Technical Education, Govt. of India, New Delhi) sponsored research project of Dr. Rita Goyal, Principal Investigator, Department of Chemistry, Sant Longowal Institute of Engineering & Technology, Longowal, Punjab, India. Reaction techniques and instrumentation knowledge in the DST (Department of Science & Technology, Govt. 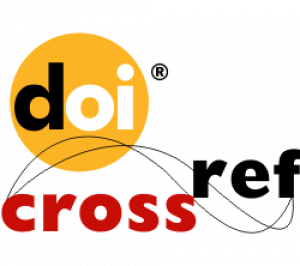 of India, New Delhi) sponsored research project of Dr. Y. Sahoo, Principal Investigator, Department of Chemistry, Sant Longowal Institute of Engineering & Technology, Longowal, Punjab, India.